2. Chloride. We have a dominant land position in the Wallapai Mining District, located in and about Chloride, Arizona. Chloride is 15 miles northwest of Kingman, Arizona and less than two hours drive from Las Vegas, Nevada. We have 492 acres of patented mining claims comprising eight mines that produced gold, silver, lead and zinc. They are the Hercules, Badger, Rambler, Payroll, Towne, Summit, Golden Gem and Daisy Twin Mines. Recent exploration at the Hercules, Badger and Towne Mines encourages us to continue working to bring one or more of these mines back into production. Bonanza Goldfields Corp. is a Las Vegas based mining and mineral exploration company. Our common stock is publicly traded on OTCMarkets (Ticker: "BONZ"). We have numerous past producing mines in Nevada and Arizona. 1. Goldfield. 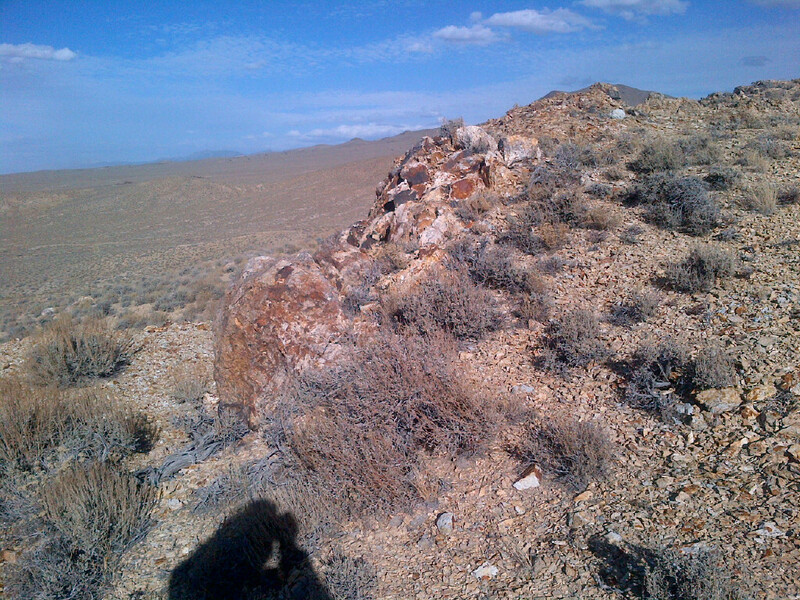 Our flagship property is the Montezuma Stonewall group of patented mining claims (60 acres) located 10 miles south of Goldfield, Nevada. Goldfield is famous for its bonanza gold ores. The Goldfield Mining District produced 4,160,000 ounces of gold and 1,440,000 ounces of silver from 1907 to 1951. 3. Oatman. Our Tom Reed Jr. Mine is in the Oatman Mining District, also in Arizona. The Oatman Mining District produced two million ounces of gold and 1.5 million ounces of silver from 1906 to 1942. The Tom Reed Jr. Mine, last worked in the 1980's, is located on the next vein south of the Tom Reed Mine, which was and is one of the three major mines at Oatman.